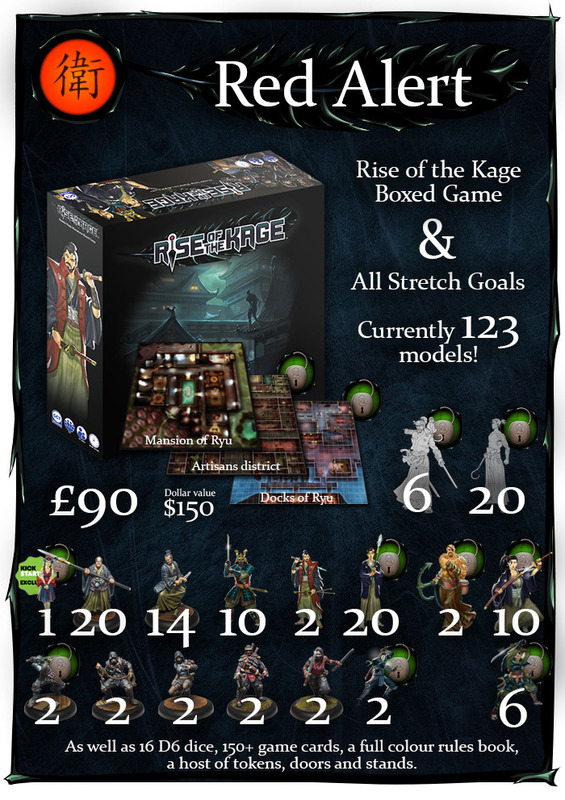 GCT Studios is in their final days over on Kickstarter for their Rise of the Kage board game. 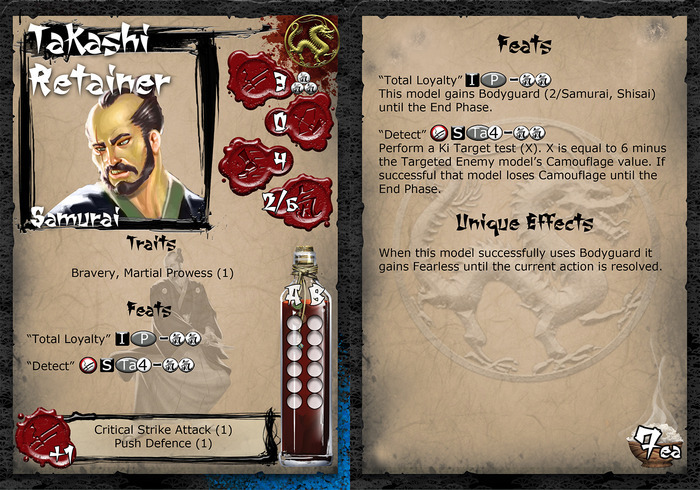 They've come quite a ways from the initial goal, bringing the game to now include 123 models (at time of posting here). 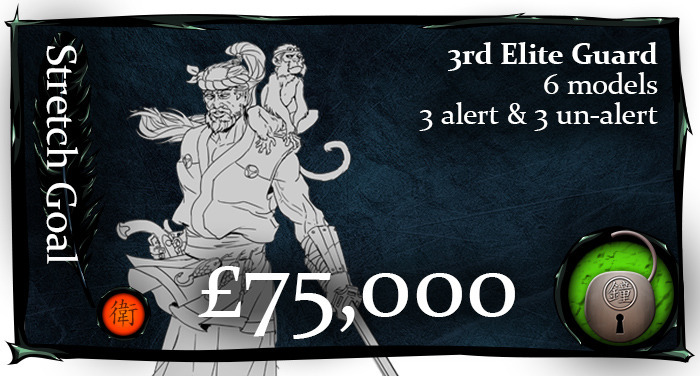 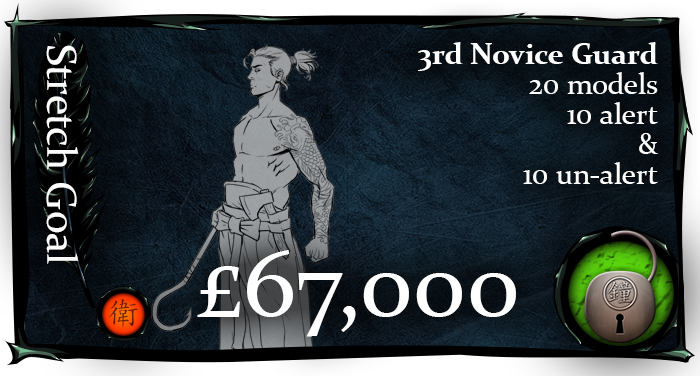 Over on Kickstarter we've been smashing through stretch goals and there really is quite a lot on offer now including 123 high quality miniatures, a cracking Bushido cross over essentially offering two games for one. 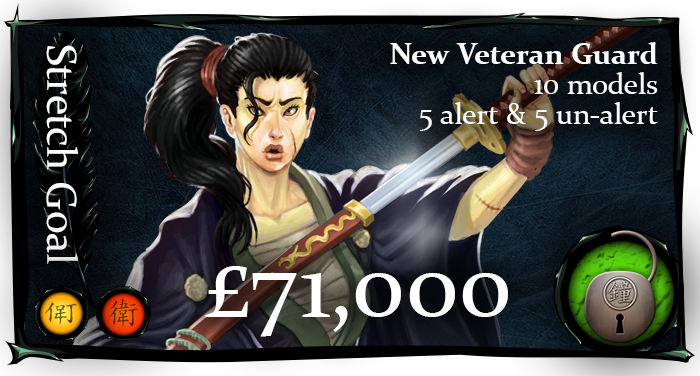 If you haven't checked it out yet come and have a look.